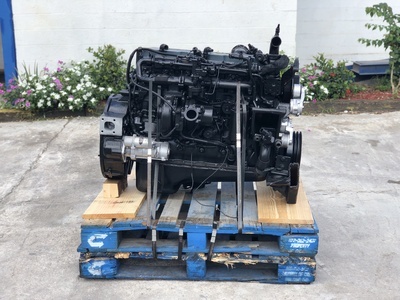 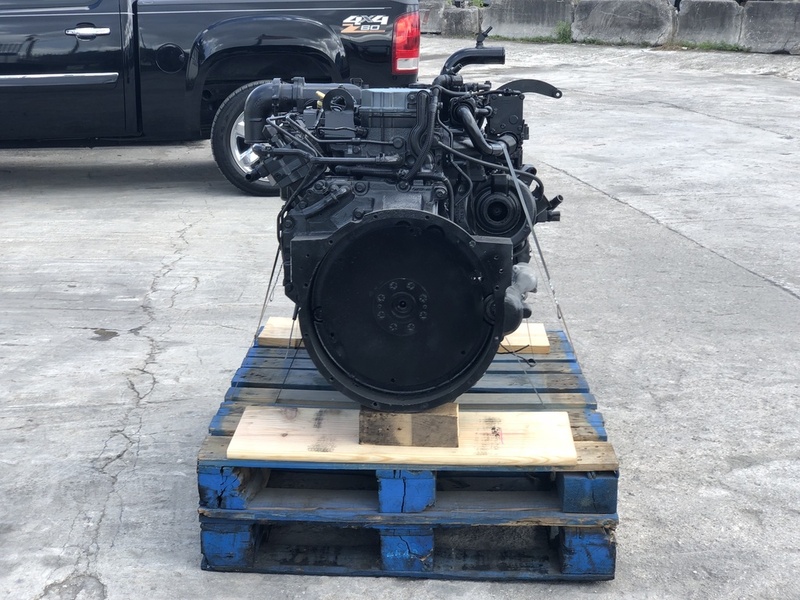 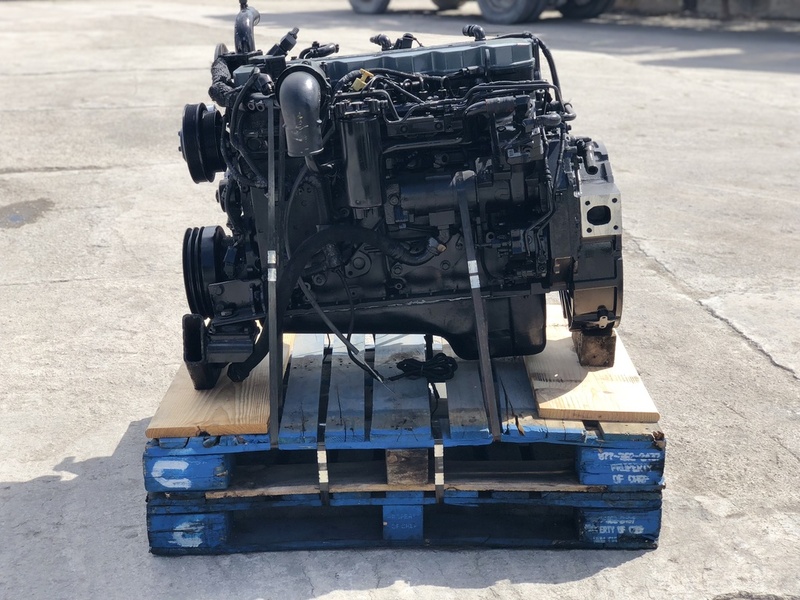 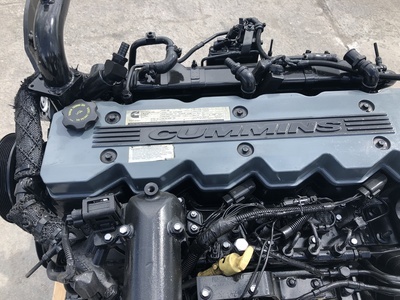 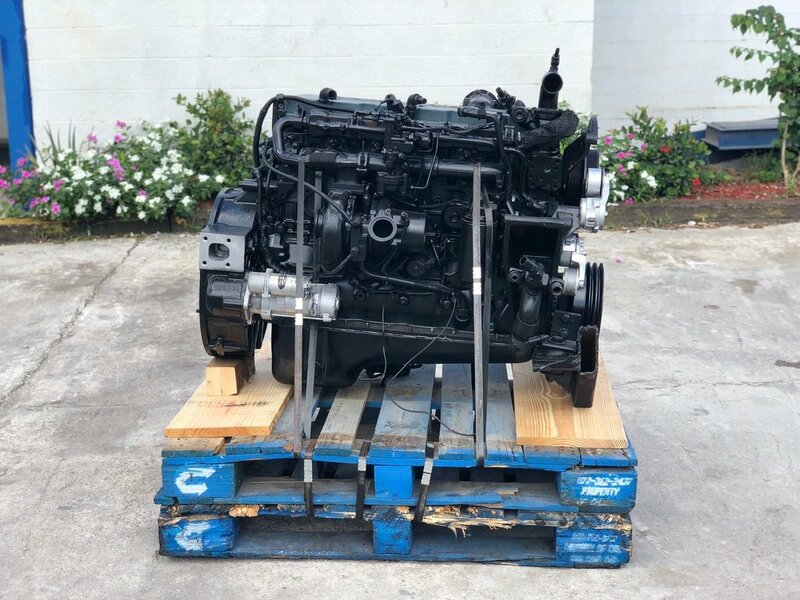 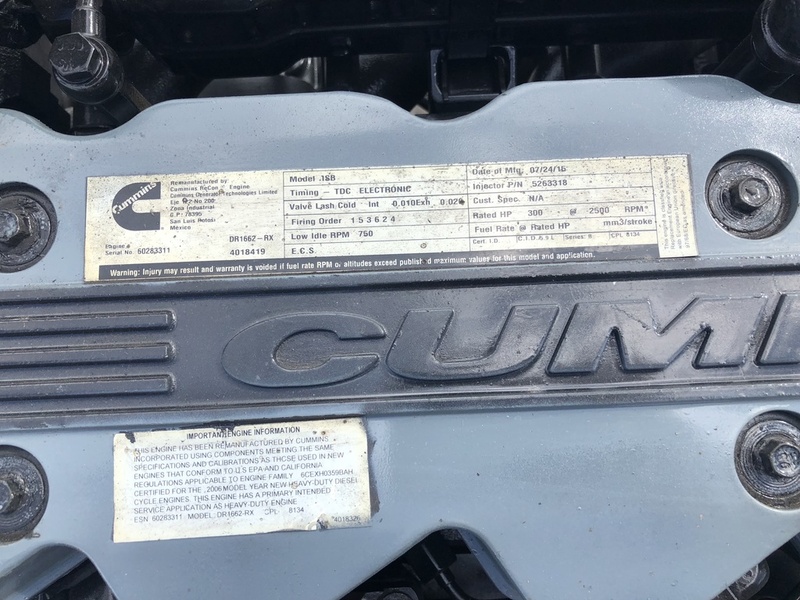 (USED REMAN) 2006 Cummins ISB-300 Diesel Engine (EGR-Model, Common Rail) 300HP @ 2500 RPM, 5.9L, CPL 8134, Remanufactured by CUMMINS 2015, CM850, Firing Order 153624, Injector P/N 5263318, Model DR1662-RX, Engine Family 6CEXH0359BAH RECON, Engine Serial # 60283311, STOCK # 1355 CALL FOR MORE INFORMATION! ENGINES ARE TESTED and INSPECTED! 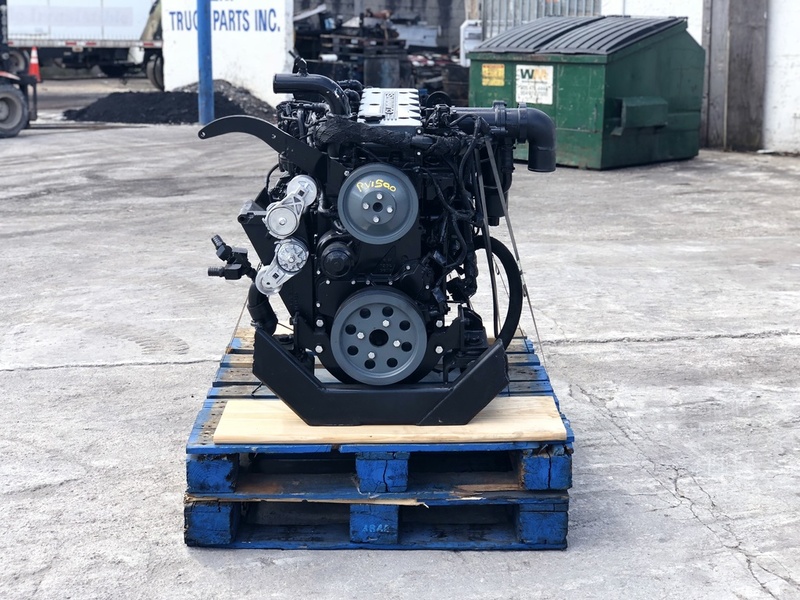 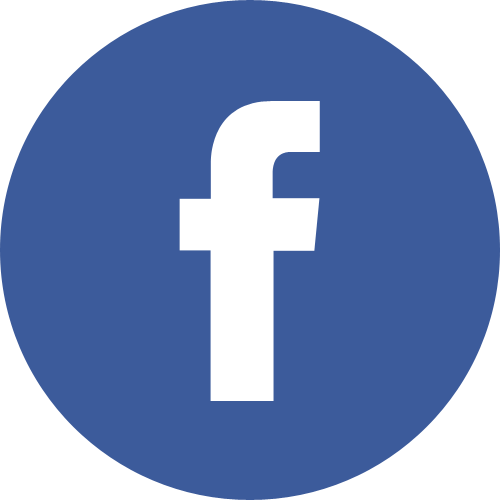 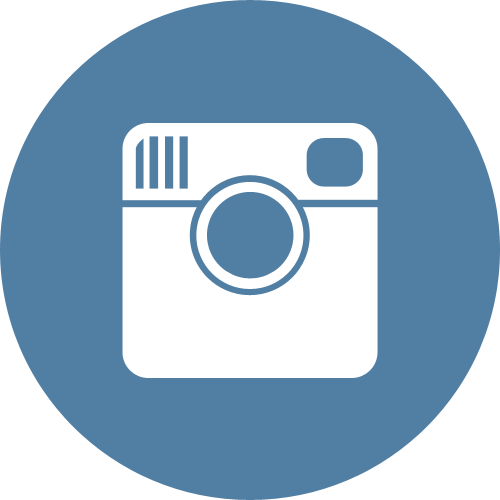 For SHIPPING QUOTE, INVOICING, and MORE ENGINE INFORMATION CALL (305)688-1101 or EMAIL onlinesales@catrucks.com - CA Truck Parts, Inc.